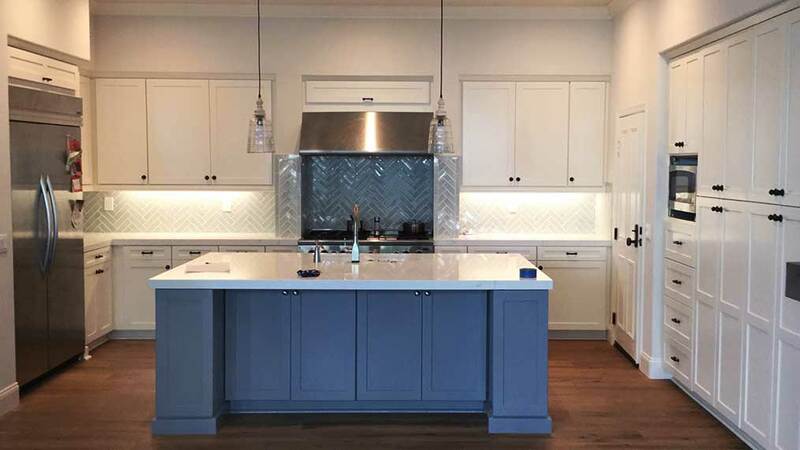 If you’re looking for a great cabinet refacing company in Costa Mesa, Cabinet Wholesalers in the company you can count on. We’ve been serving homeowners for decades and we are the experts in cabinet refacing. We know how to turn old kitchen cabinets into beautiful new ones and give your kitchen the fancy makeover you’ve been looking for! We’re proud of our reputation of excellence in Costa Mesa and neighboring communities in Orange County. Find out more about our cabinet refacing in Costa Mesa by calling us at 714-693-1111 or stop by our Anaheim showroom at talk to a pro.